Do you need any Item from these? Then I will be happy to help you. UNLIMITED revisions until you are 100% satisfied with the design. Creative Theme with Creative Design. Please contact me Via Massage and send me your Details before Placing an ORDER. we can discuss before Starting. No Animations and This gig does not involve creating your logo, Removing background of images. I always give my best effort to make you 100% Satisfied! .................................................................So, Its Made as Best." 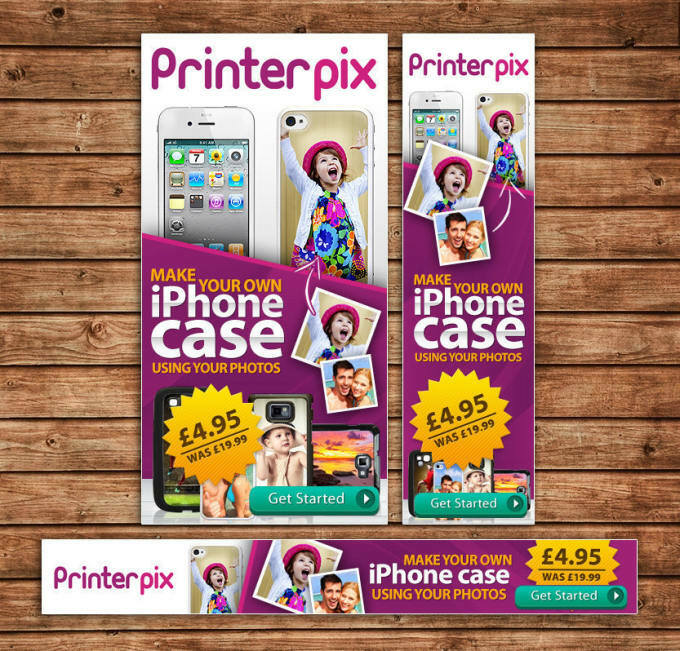 Design your banner/web banner/Cover Photo,Header,slider Etc is ranked 5 out of 5. Based on 7 user reviews.